OHSU Research Development is currently accepting applications from new volunteer team members for strategic planning. 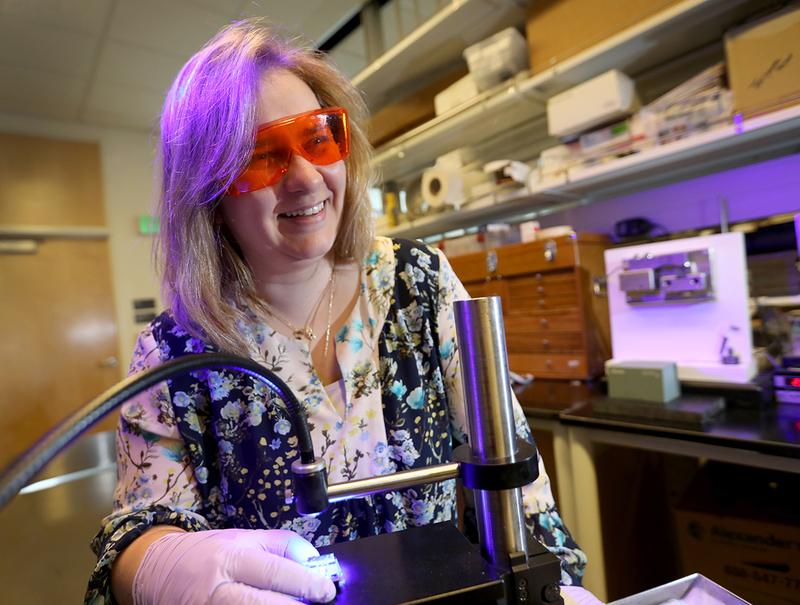 Research development encompasses a number of strategic and capacity-building activities so that individual faculty members, teams of researchers, and OHSU can attract extramural research funding. Many research development professionals have advanced degrees, and it is a promising career for STEM Ph.D.s. OHSU’s research development office was established in 2004. This year, a major goal is to develop a strategic plan for research development to take OHSU into its next phase. Strategic planning interns will work closely with the Research Development leadership and staff, institutional partners and OHSU faculty to identify needs, strengths, and opportunities for central research development at the university. This will include meeting and shadowing various activities, considerable data analysis, and strategic plan development. The primary duties for this position are gathering data, data management, performing institutional data analysis, and plan development. Depending on interest, we may also consider editorial interns who would like to gain experience editing proposals. Interns will gain valuable, translatable skills in data analysis, competitive intelligence analysis, strategic planning, and, depending on interest, proposal development.The commitment would be approximately five to ten hours per week for six months. We are seeking applicants with the confidence to work independently, who are proficient with Excel and other database tools, who are enthusiastic about putting their research training to work in a new context to help OHSU, and who can present well. Applicants must be either currently enrolled in graduate school or be postdoctoral fellows. Preference will be given to trainees with research backgrounds.